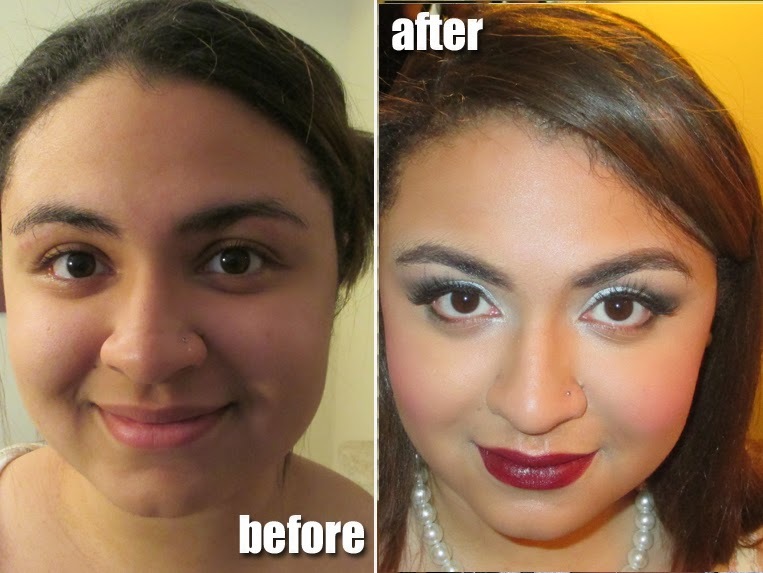 I wanted to share some makeovers that I did for my undergraduate sorority chapter. 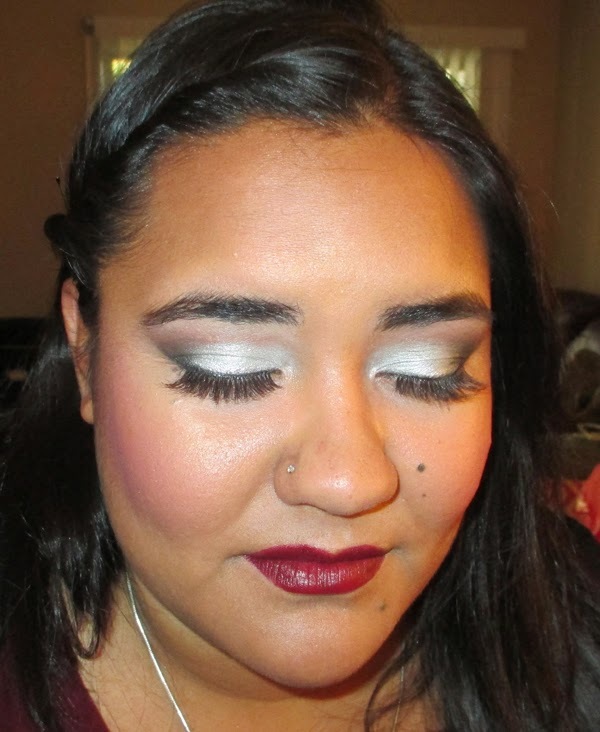 I am still very active in a mentoring role and I always love to get their faces dolled up for their coming out show each spring. I'm a founding sister of the Glamorous Gamma Nu Chapter so I had to get the girls glam. Check it out! I have a recipe for their coming out show makeup. Our sorority colors are burgundy and gray. 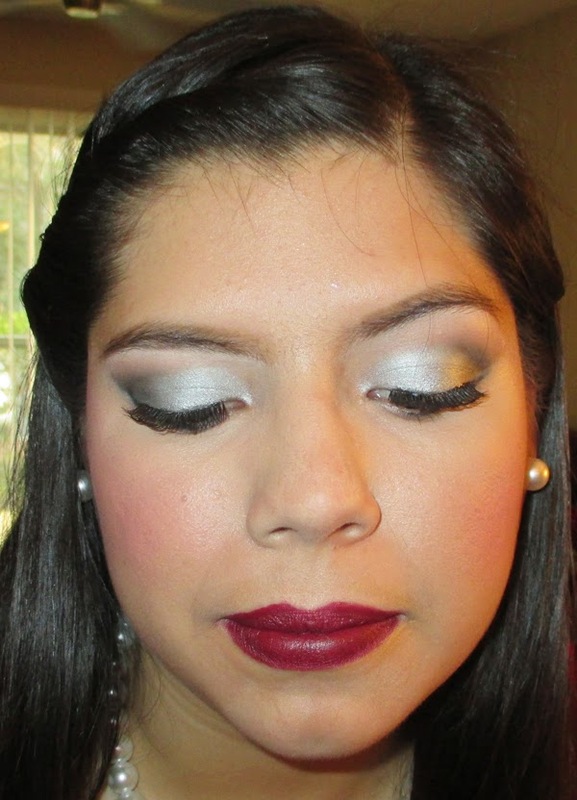 So on the eyes I use MAC Platinum pigment and add some black to smoke it out as well as some warm tones in the crease transition. 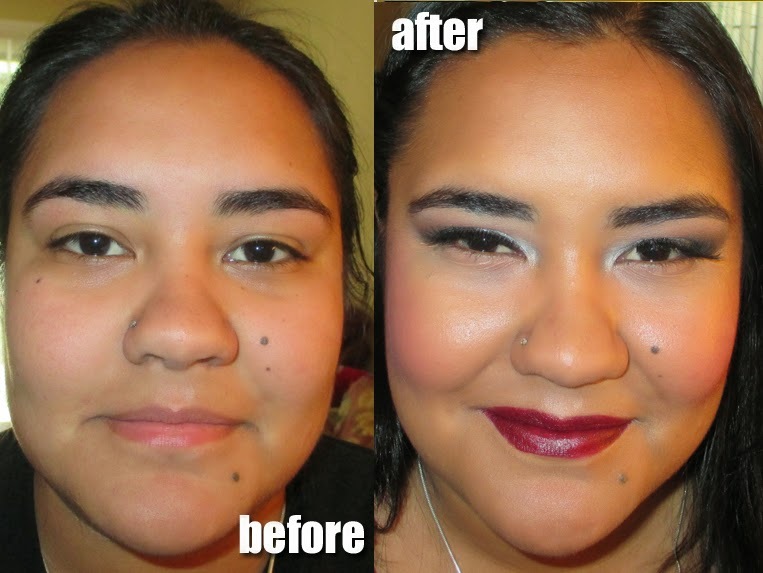 I used either 747s or 747m false lashes depending on the each girls' eye shape. For the cheeks I used Makeup Forever HD for a flaweless finish and tons of pink blush from Kevyn Aucoin. 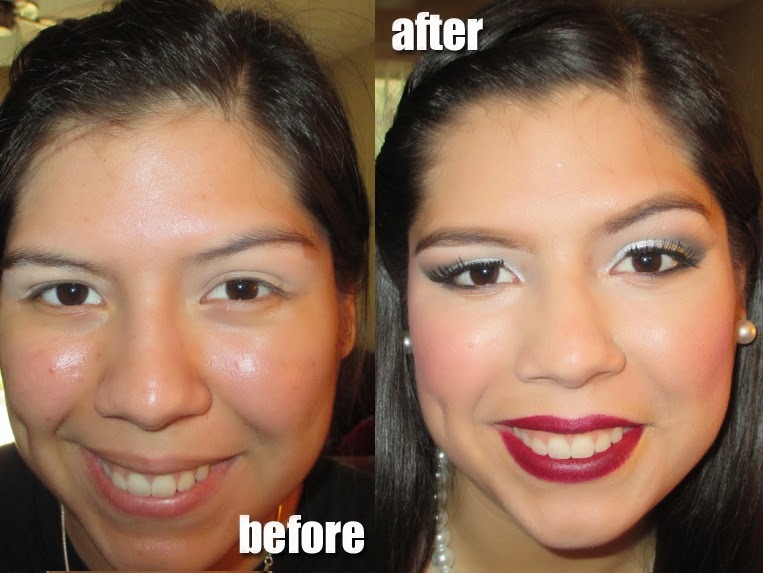 I also contoured and highlighted with MAC Sculpt and Shape powders. 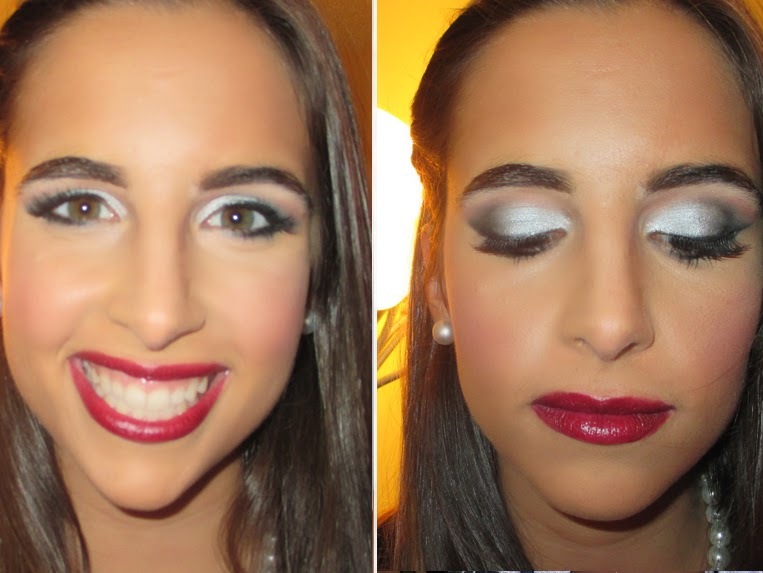 This is definitely show makeup so I went dramatic on eyes and lips so that people could see them from afar. 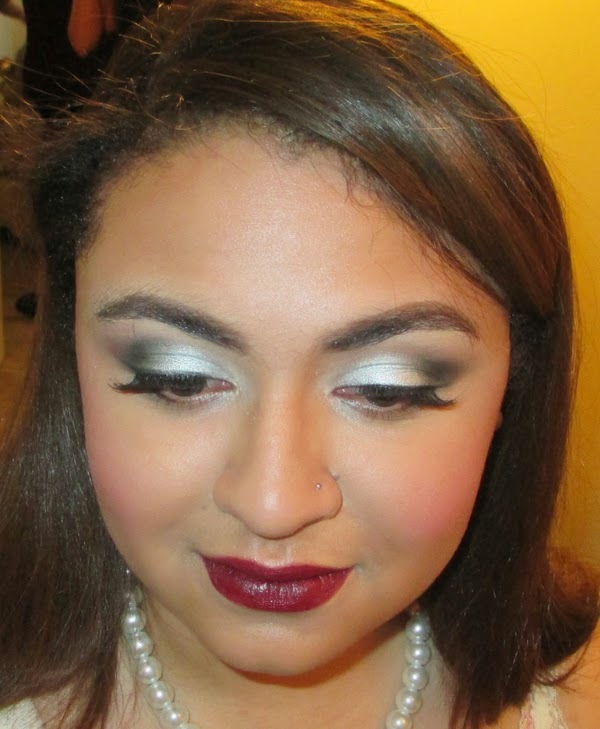 On the lips, it's all about that Burgundy lip - I used MAC Vino lip pencil and Diva Lipstick, a gorgeous combo that looks great on everybody. I made sure to set everything with Ben Nye Final Seal Makeup Setting Spray since I knew they'd be dancing and sweating. I love this look. So pretty.